Our heartiest congratulations to Anna Vinogradova! 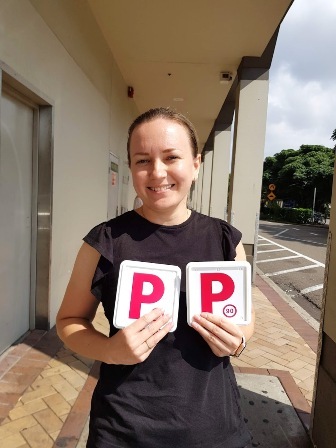 She has passed her driving test on the first go at Botany RMS this morning and got her P1 driver’s licence! We are very happy for you Anna! It’s been a pleasure to teach you driving. Good luck on the roads! Our congrats to Raphael Belekas on his great achievement! Passed on the first attempt at Marrickville RMS this arvo in a manual transmission car. Fantastic job Raphael! Drive safe! Formula Driving School would like to thank you for your involvement in the 2019 St George Local Business Awards voting. It was all thanks to your support that we were able to reach the final of this great event for the second consecutive year. Your support helped us become finalists again. We are grateful for your acknowledgement of our work and are motivated by your appreciation of our efforts, which propels us to become better. On May 8, 2019, there will be an award presentation at Sharkies Leagues Club. We shall be present, and no matter the outcome, we are glad to be finalists again. 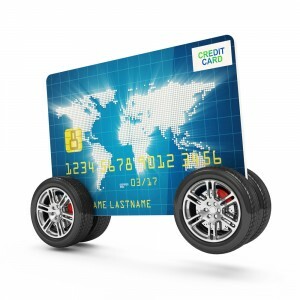 There is more great news we would like to share with you. 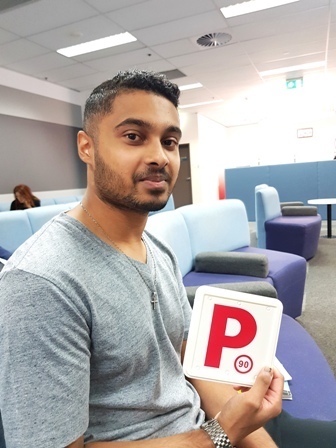 We were recently informed that the Formula Driving School made it as finalists for the 2019 Australian Small Business Champion Awards. We are thankful for being counted among the best. These achievements make us more zealous about making our dreams come true. Today’s report from Botany RMS. Our student Dmitriy Ten has passed his driving test on the first attempt with 93.4% performance mark. 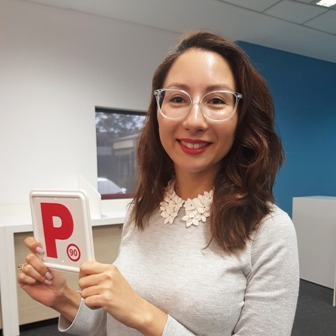 Here is your full Australian driver’s licence! Too easy Dmitriy! Drive safe and good luck! 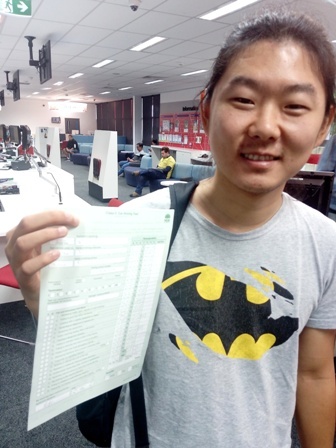 Just got his P1 driver’s licence 5 minutes ago on the first attempt at Rockdale RMS! Our sincere congratulations to Michael Iyavoo! Absolutely fantastic job! Here we go, 97.3% performance mark! 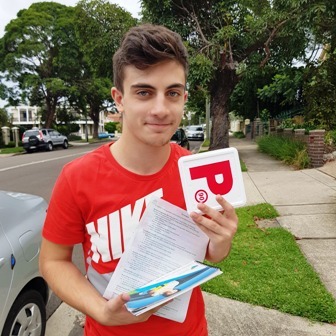 We wish Michael all the best and to be safe on the roads! Formula driving school congratulate Svetlana Gaffanova on her fantastic achievement! Svetlana has passed her driving test on the first go at Rockdale RMS this morning with amazing 97.3% performance mark. It’s been a pleasure to teach you driving Svetlana! Good luck to you and your family! Drive safe!! !